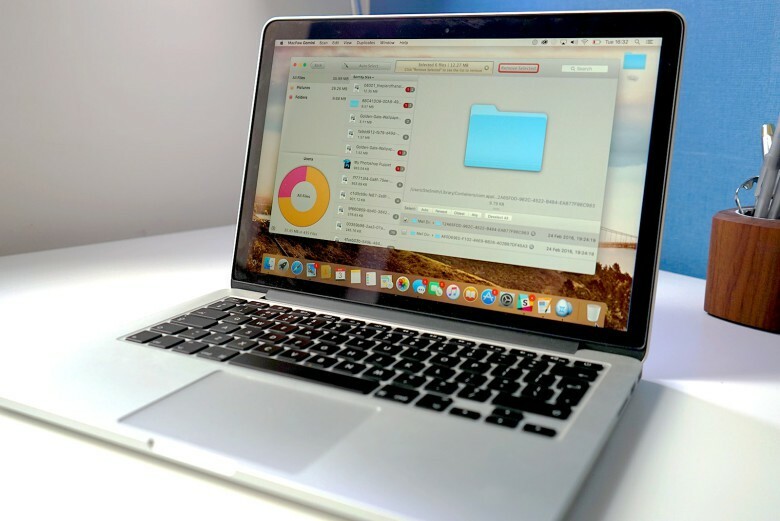 Free up some disk space easily and quickly thanks to these apps! ZeoBIT has to shell out $2 million in MacKeeper refunds. The original developers behind the controversial Mac cleaning/scam software MacKeeper at ZeoBIT have entered into a settlement with customers, after losing class-action lawsuit filed against the company in May of 2014. Customers who bought MacKeeper before July 8th are eligible to receive a refund for purchasing the security and performance program, as long as they file a claim for reimbursement before November 30th. As the popularity of the Mac grows, so does the probability of malware and viruses being created and spread for the platform. Gone are the days where one can say that the Mac is not susceptible to these sorts of threats. 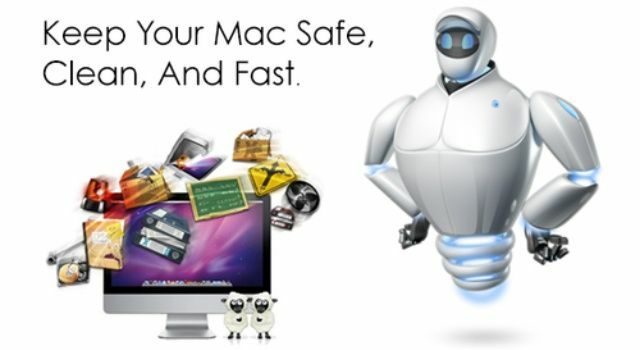 MacKeeper is designed to help deal with those threats should they try to infiltrate your system. And Cult of Mac Deals is currently offering this “peace of mind” software solution for just $34.99 – a savings of 61%! Farnaz Kermaani of the Cre8Agency modelling agnecy and her client, Jeremiah Fowler, PR director of MacKeeper, a Mac software company. SAN FRANCISCO, MACWORLD/iWORLD 2013 – After my article last year about Macworld booth babes, I expected to find lots of models again this year at the show. But to my surprise, there were none to be found. The reason surprised me, but makes total sense. It’s not very often you can find a series of apps that has 16 utilities in one bundle, but this soon-to-end Cult of Mac Deals offer has 16 utilities all in one application! 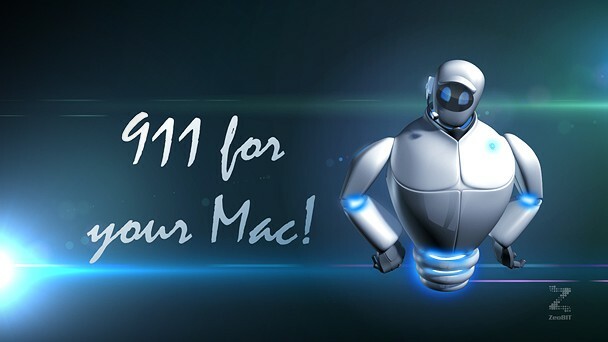 MacKeeper has got you covered in more ways than one – and you can get it for just $24 – and you’ll have the use of it for two of your Macs to boot! The feature set that MacKeeper offers is almost limitless! How’s your Mac doing today? Sluggish even when all the apps are quit? Running out of space? It might finally be time for you to check out MacKeeper. Good thing we have it as our deal today—Keep Your Mac Safe With MacKeeper: Keep Your Mac Secure, Clean & Fast for the Rest of its Life. Have you been looking for a way to unleash the powerful capabilities of your Mac? Well, MacKeeper is your lifetime solution. And we’ve got it available for you on Cult of Mac Deals for a very limited time. 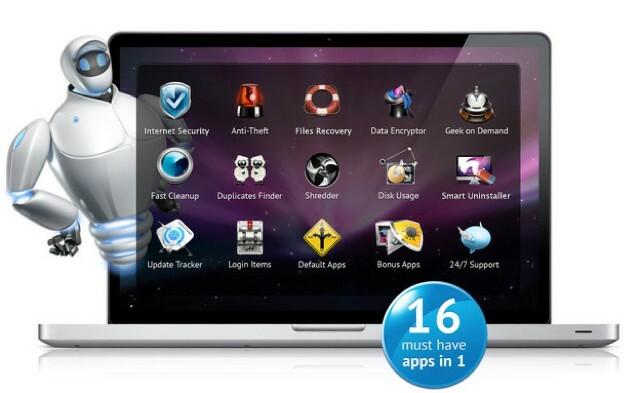 MacKeeper is an award-winning all-in-one system utility that includes 16 powerful maintenance features that fully optimizes, protects, controls, and cleans your Mac. There’s almost nothing it can’t do…and we’re stoked that we can deliver it to you here — but please note that the price of this offer will INCREASE $1 EVERY DAY until mid-sale so if it’s something you’ve been looking for then you should take advantage of it while you can.